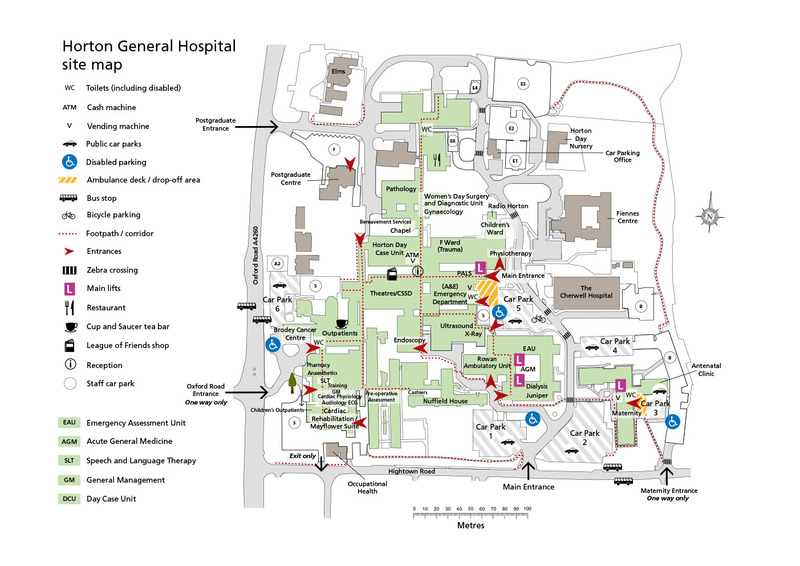 The Horton General Hospital in Banbury serves the growing population in the north of Oxfordshire and surrounding areas. Brodey Centre (treatment for cancer). The Horton General Hospital is supported by Oxford Hospitals Charity.